hey ! 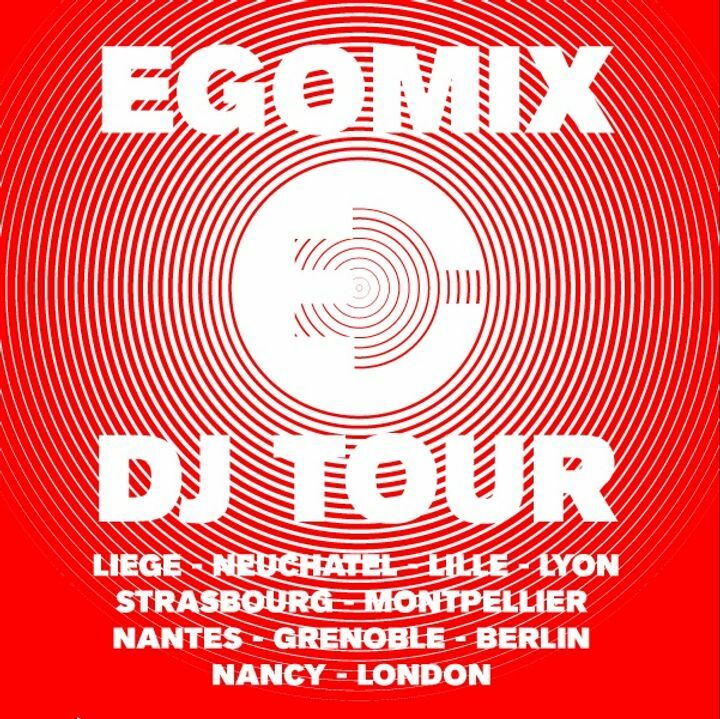 EGOMIX DJ TOUR starts this friday!!  I play my stuff only !! !